1 Buy any existing design products, each product is 100% custom-made for any size and any fabric. 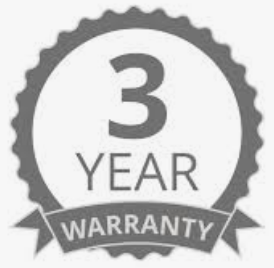 1 We will send you the picture of finished products for review, if there is any defect (<1%) or style is not what you want, we will remake or fix for you for free. Only after confirmation from you, and then we will ship to you. or, We provide in-home installation nationally by partnering with professional installation companies, we provide discounted installation fee at $50-$85 per hour(averagely 2 windows per hour). 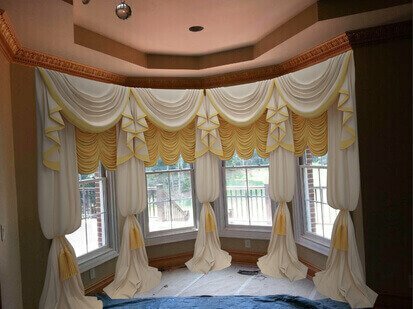 $299-$899 all-inclusive price for 2 panels with luxury valance, hundreds of luxury styles selection. or we design for you, all for free, call us today! Its all done and it looks absolutely gorgeous. I love it and will be doing more business with you in the future. Thank you so much!! HI Scott,I got the partial order yesterday and they are beautiful. 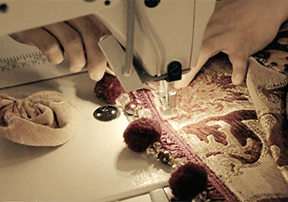 Please let the seamstresses know what a great job they are doing. I can't wait to see the other ones. I will also be placing another order with you soon. I forgot one of my windows. I wanted to let you know how much we love our drapes. The quality is first class and we are so proud of the way they add such a beautiful finish to our livingroom. Thank you for all of your help and the great work your company provides. I came across this site by google search after searching for a few weeks looking for the best treatment for my new house, i fall in love with this Sarah's favorite right away, the dressing-look bottom matches my furniture very well, this became one of the focal point for my house warming party! This drape is working out in truth well for me. The size and the quality are both just what we were expecting. 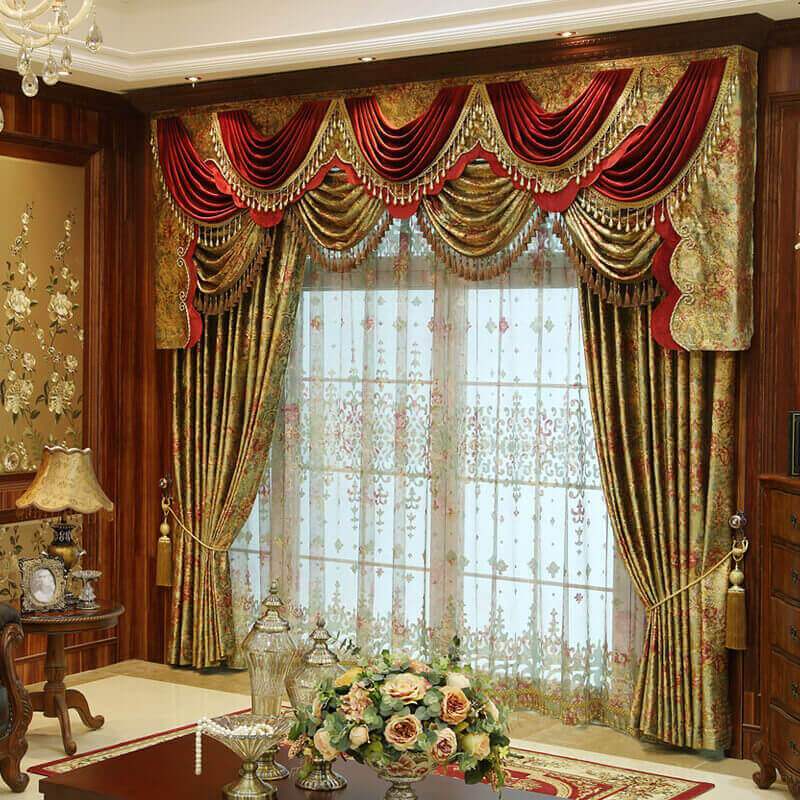 I came across this site by google search after searching for a few weeks looking for the best treatment for my bay windows, this beautiful curtain caught my eyes right away, after purchase and installation, i can't help to ask my husband to post this review online to show how i appreciated ulinkly to offer us such beautiful curtains with such low price, we spent only around 20% cost that other traditional retail vendor offered, such as Macy, JCPenny who are the few that can only make such custom-made window treatment for my bay windows; ulinkly curtain's fabric quality, and the design are superior, i like to spend my afternoon time watching these fabric in detail while enjoying playing with my kids. 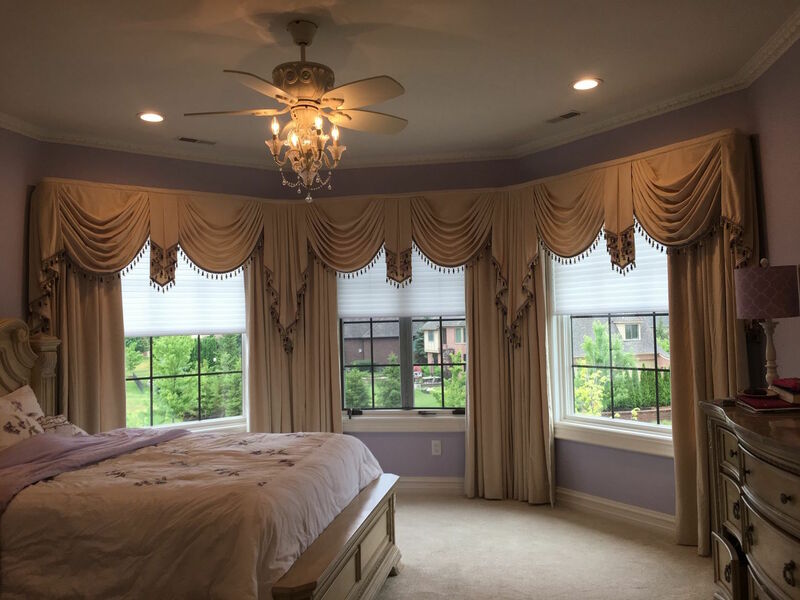 As far as the installation, their hanging shelf is so easy to be installed by ourselves, please refer to the site to see our posted installed window treatment picture, they are so beautiful, that is exactly what i want! What a glace on this curtains, having shiny valance. Embroidery is too great. Curtains quality is too nice & its print having so finest work. The description was exactly what I received and so was the color. Very happy with these curtains and in light they look more beautiful. With sheer it looks royal!! 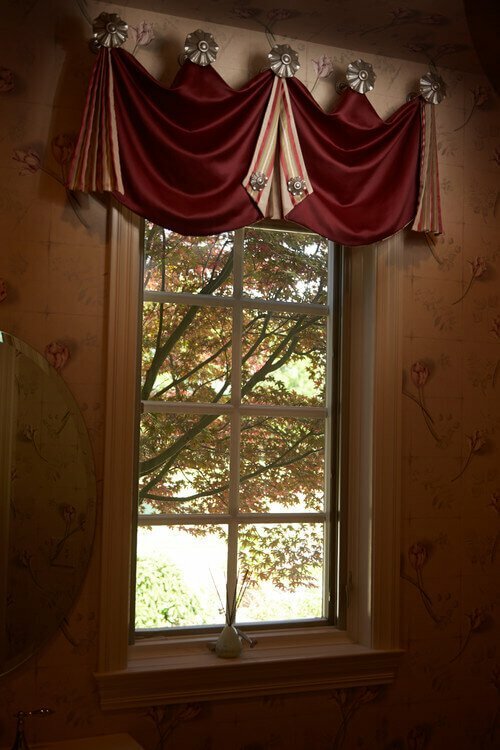 It's Jeanine from Jacksonville FL, I just want to say thank you for the drapes and custom valances, they are so beautiful, everyone loved them. I love the "Grey Pereira" curtain. It is gorgeous and high feature materials with unbelievable finishing. 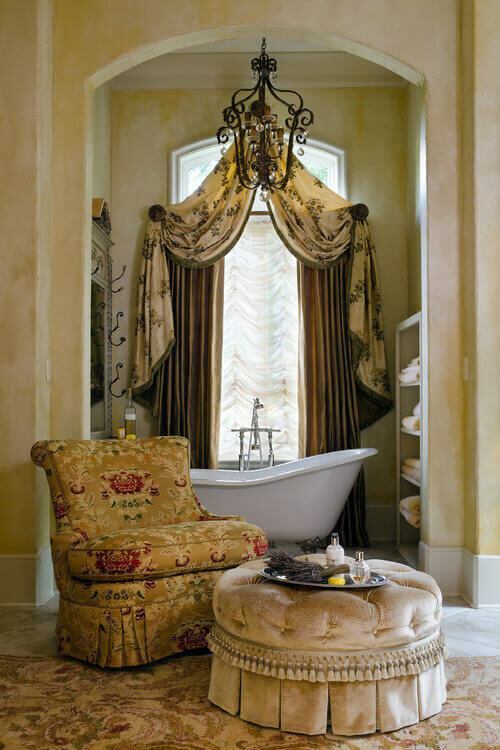 Beautiful Silky drapes, awesome designing, I was impressed at first sight. I give it full marks. Will buy again for my other house. Highly recommended. Beautifully no complains.. I will get you money next week, Thanks so much z! I come from Switzerland, just write this quick review to show my appreciation for the great customer support for my purchase. 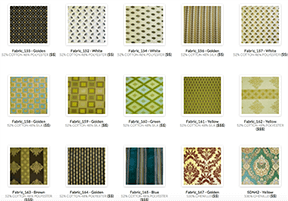 Ulinkly sent a few free fabric swatches for me to check the color and quality, also, they helped me to design the best fit product based on my expectation, i recommend this site if you are looking for high-end affordable custom-made curtains. Initially I found it difficult to choose right drapery to suit our house, but ulinkly suggested “Paris Impression” and we agreed slightly unwillingly. But once drapery handed up, we thanked them for their true suggestion. It genuinely makes its name true. Completely gives Paris impression. Incredible embroidery work makes the sheer more attractive. Service they provided was outstanding. Surely we will buy more in as and when required!! 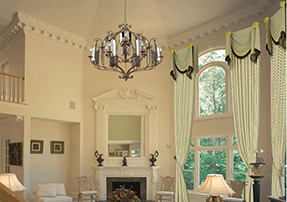 Exactly I love the ALSTON Curtain and it's design.